Are you looking for an intensive driving course in Borden? Our one-week driving courses are just the tonic to life on the road – and fast! No more standing at bus stops, no more waiting for lifts, or paying for taxis! Get trained in a week and get on with your life. Whether you need to get a new job, improve your social life, or even just spend more time with your children. LPOD Academy’s intensive driving courses are designed to give you freedom and peace of mind! Have you been let down by another company – here at LPOD Academy – we take the stress out of learning to drive. Here are some of the benefits of taking an intensive driving course in Borden with LPOD Academy. 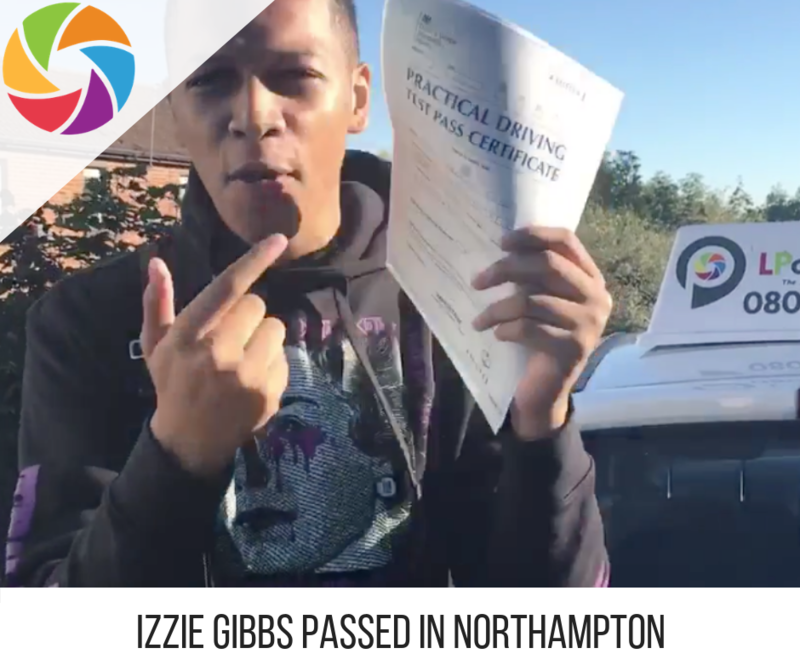 When it comes to your intensive driving course, you can see from what we have to offer that we are serious about our pupils and their intensive course. Be like 1000’s of other people and book your course with confidence online or call 0800 112 3515! Bordon is a small town of 16,000 people in Hampshire. The local parish lays between the Portsmouth and London road. The local driving test centre in Borden is Farnborough. The next one nearest would be Guildford. 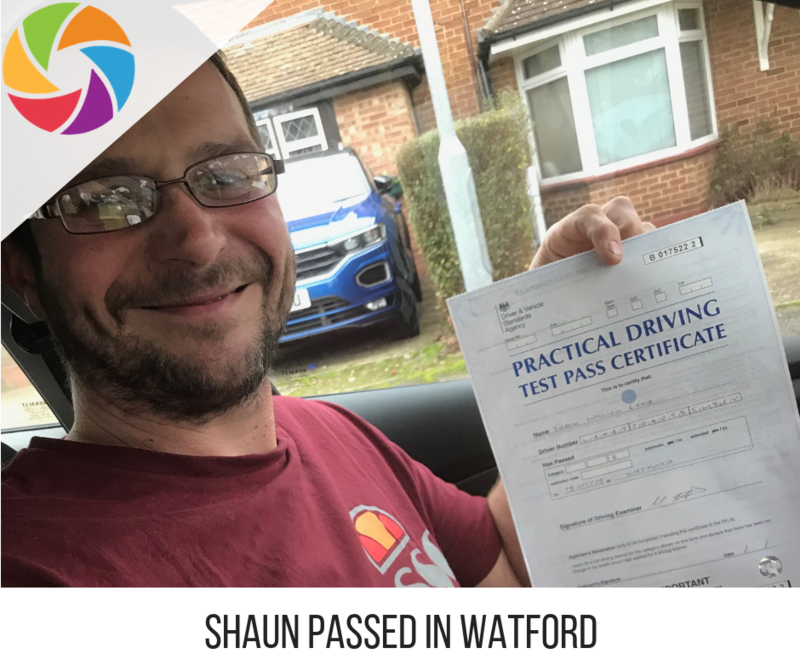 When taking an intensive driving course in Borden, your driving instructor will introduce driving locally – and then once you are more confident, you will travel out-of-town to more built-up places such as Farnham, Liphook & Haslemere. Other nearby places you may visit may include Sittingbourne, Tunstall, Highsted, Lynsted. Tonge, Conyer, Kemsley, Rainham, Isle Of Sheppey, Hempstead. Here you will learn to drive on rural roads. It is really important to be able to handle bends, approach side roads and identify hazards such as horse riders and tractors. You will also get to know the gears really well, as you meander around the bends. Towards the end of your course in Borden, your driving instructor will take you to some of the local test routes to help prepare you for your big day. LPOD Academy provides a lot of courses, so we have one for everyone, no matter at which point you are at. If you are a new driver we do advise to have a 40 hour or a 45-hour course, and if you have previously had 30 hours – we would advise you to have the 10 or 15-hour driving course. The DVSA state you need 45 hours to become a good and confident driver. 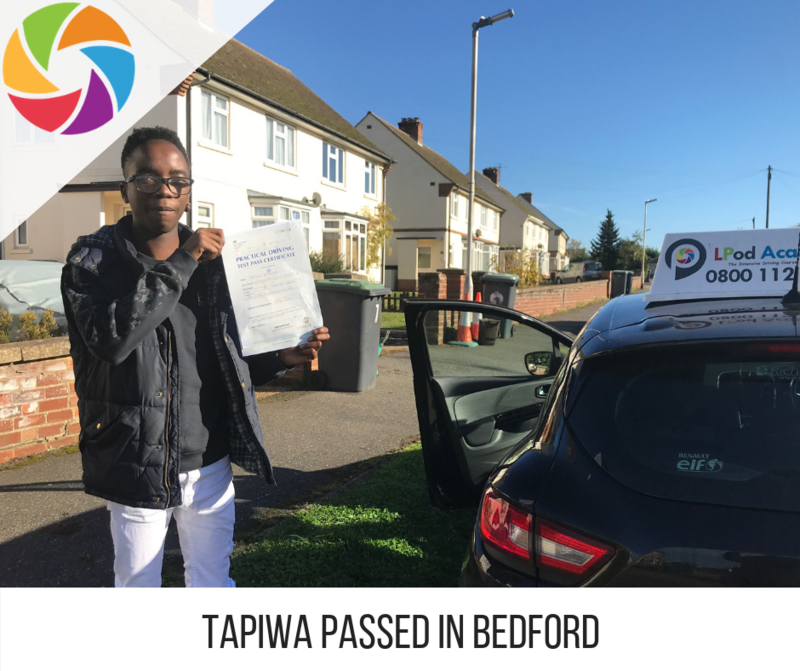 All of the driving instructors we work with are all qualified Grade A or B driving instructor’s, and all have an enhanced CRB certificate and all courses will be delivered in a car fitted with dual controls. When it comes to your driving test we advise planning your training near the test centre. Farnborough test centre is in a large business park – full of Government buildings. Please watch our driving test route on youtube. As you can see, there are lots of urban areas, dual carriageways and roundabouts. Here are some tips when preparing for your driving test in Farnborough. Practice driving into Hercules Way, and out again. Make sure you look at the lanes at the lights. Practice the complex junction on Lynchford road. Once you are ready for your driving test – remember, only show them your best drive – not your nervous drive! To book one of our driving courses in Bordon please book easily online or call 0800 112 3515! We look forward to working with you.